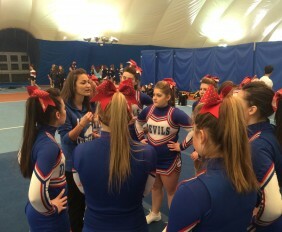 Modern Journalism Issues Tackled in Spielberg's "The Post"
Ms. Suchy reads an inspirational poem about cheerleading to the girls before warm ups. 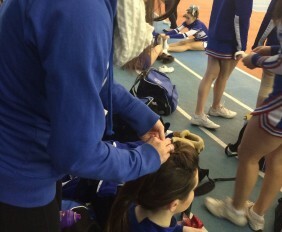 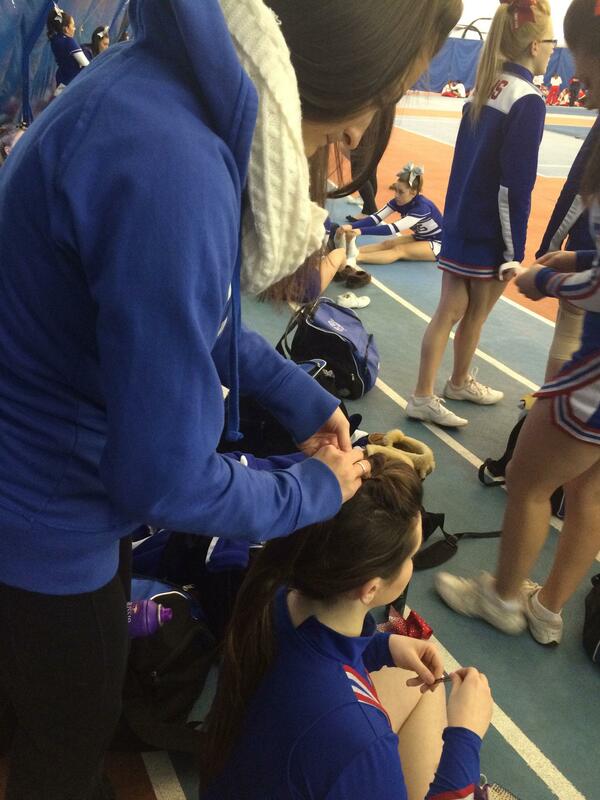 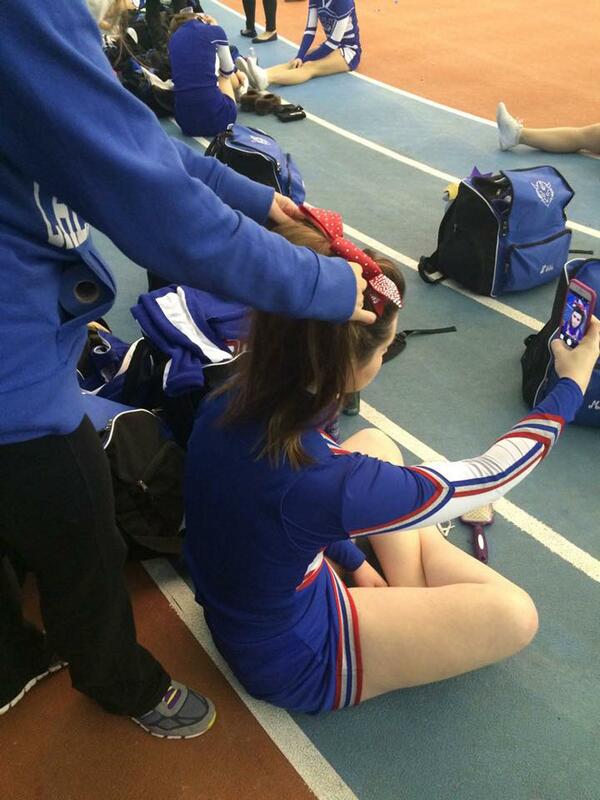 Ms. Suchy does Sophomore Lauren Donnelly's hair before warming up. 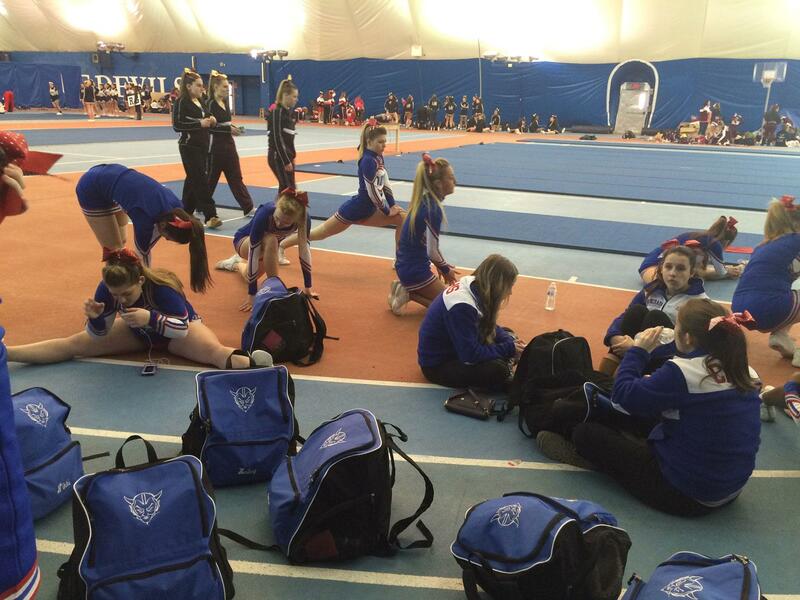 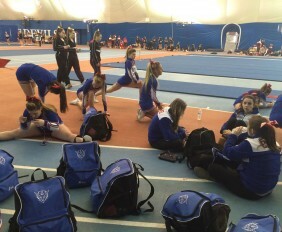 The girls start to warm up and stretch. 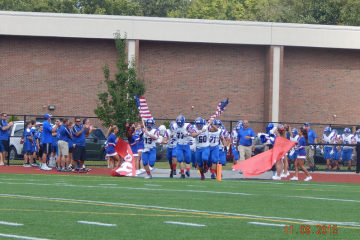 The girls start to warm up stunts. 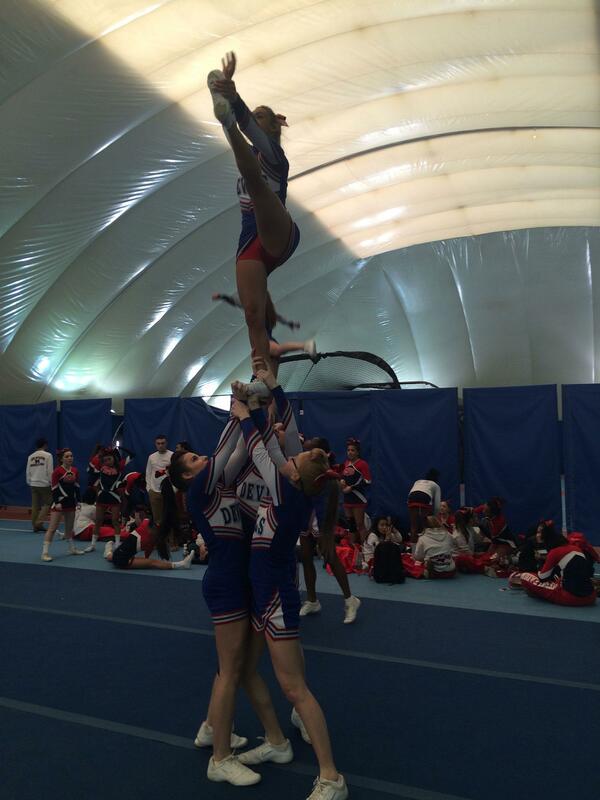 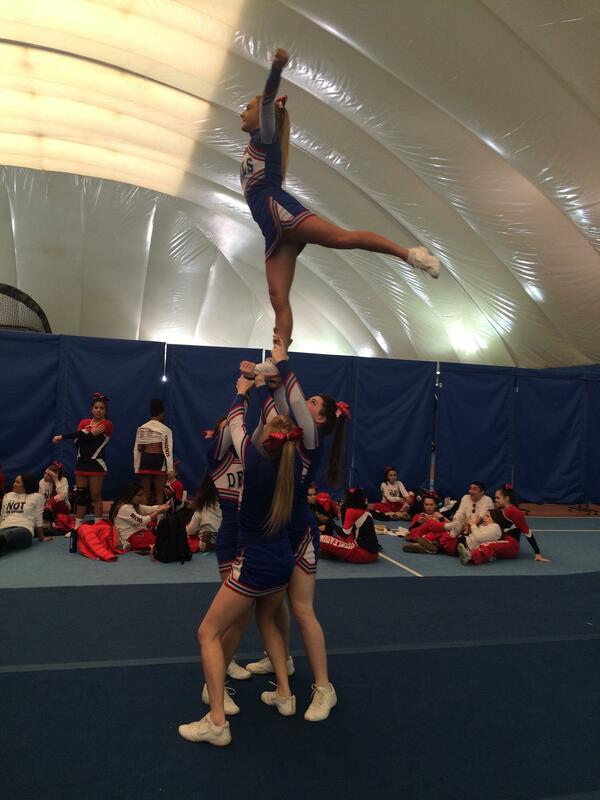 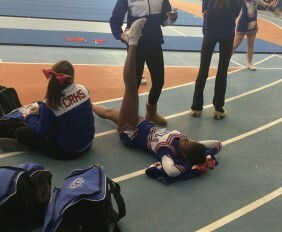 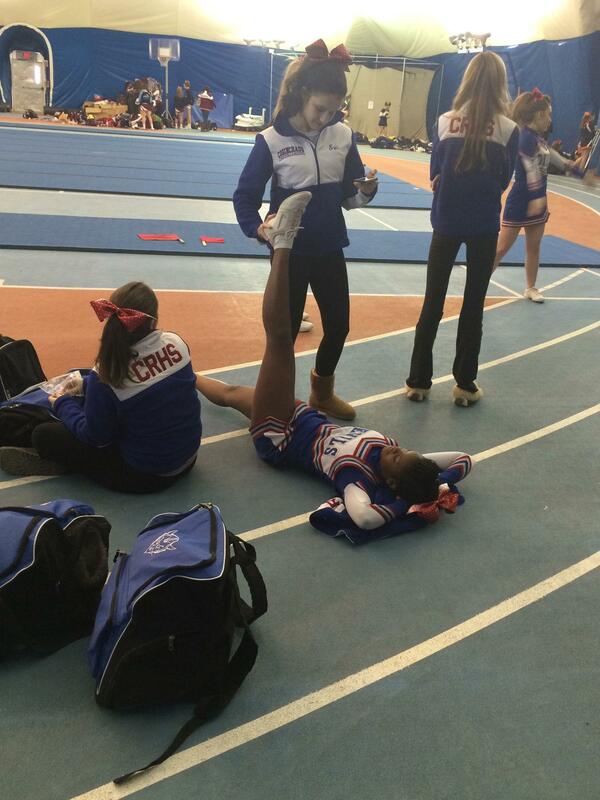 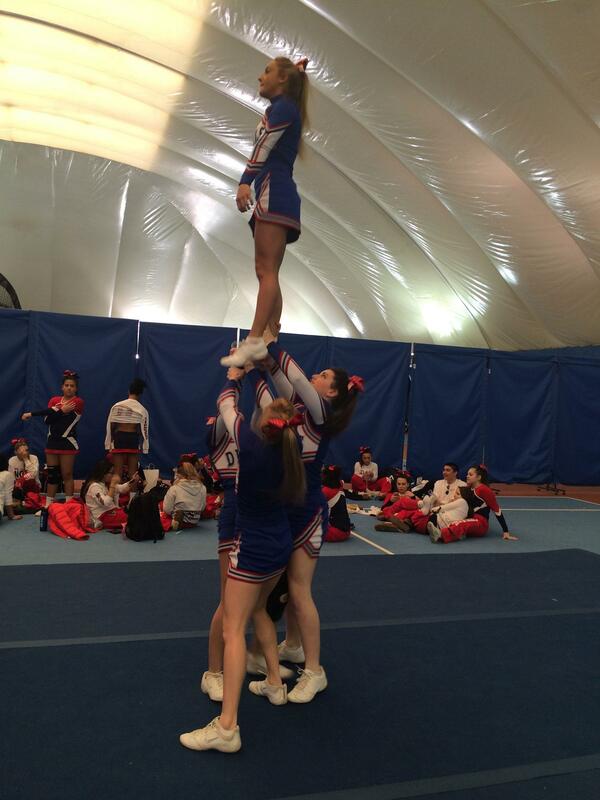 CRHS Freshman Nikki Ahern warms up her heel stretch. 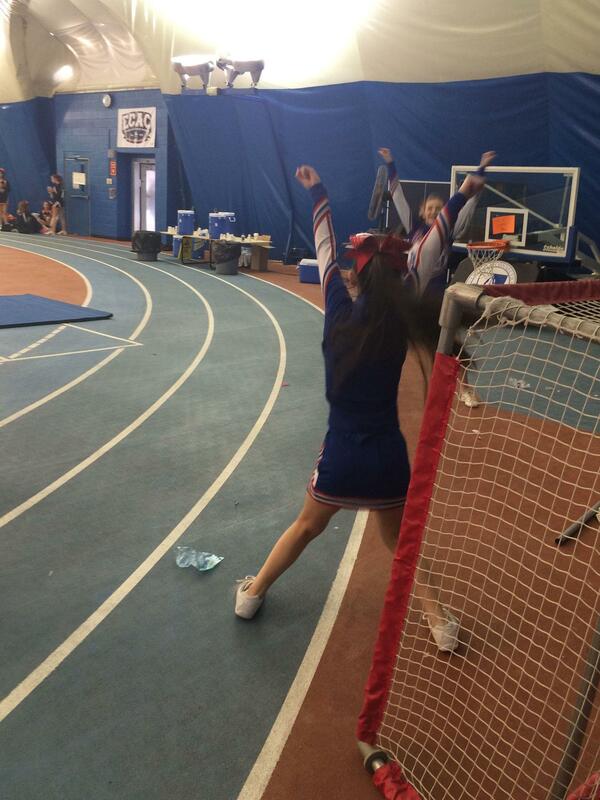 Junior Ava Altschuler hits target before warming up her body positions. 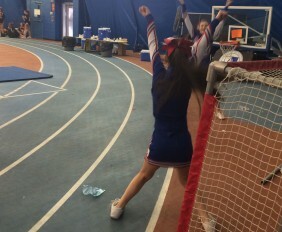 CRHS Junior Ava Altschuler warms up her arabesque. 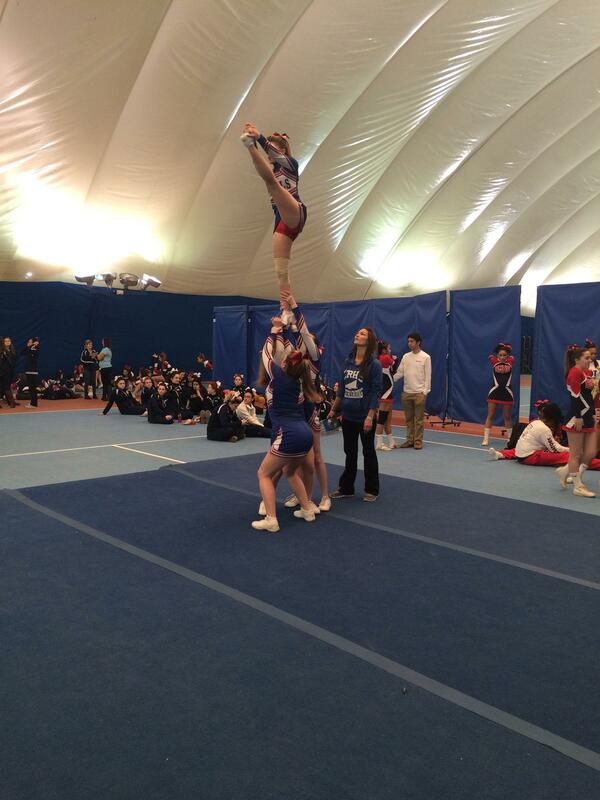 CRHS Junior Ava Altschuler warms up her heel stretch. 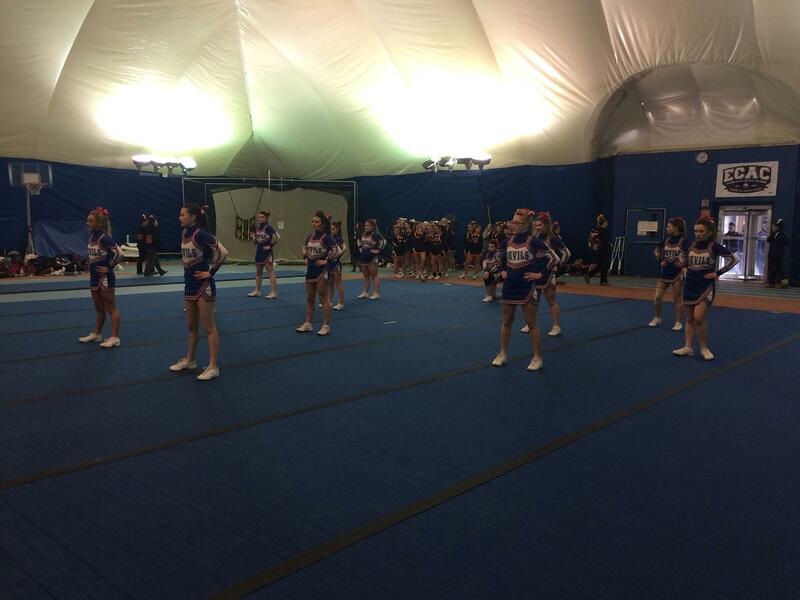 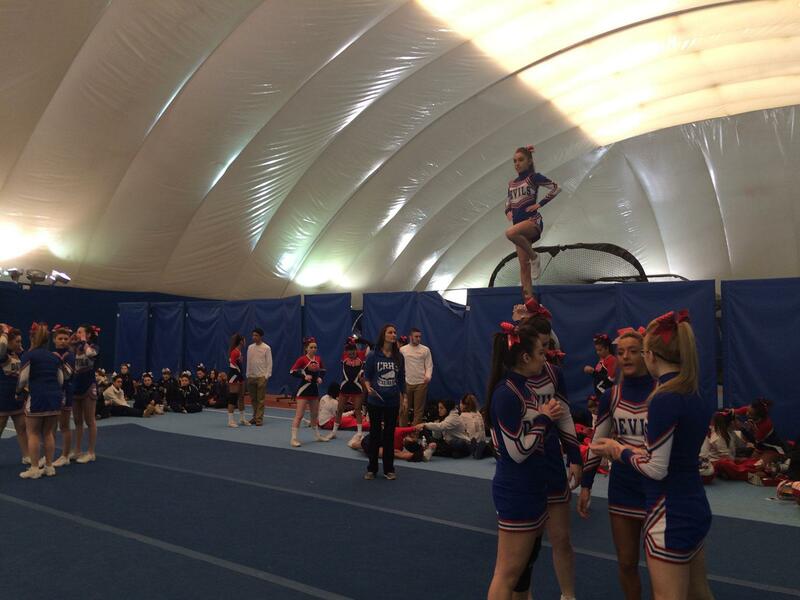 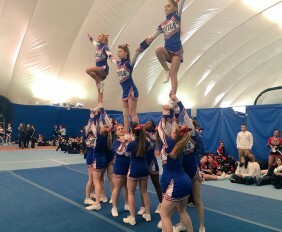 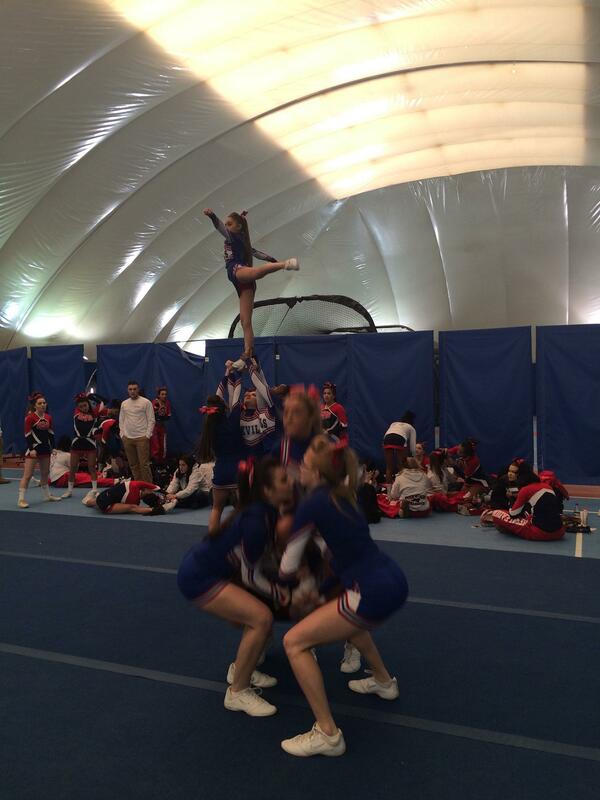 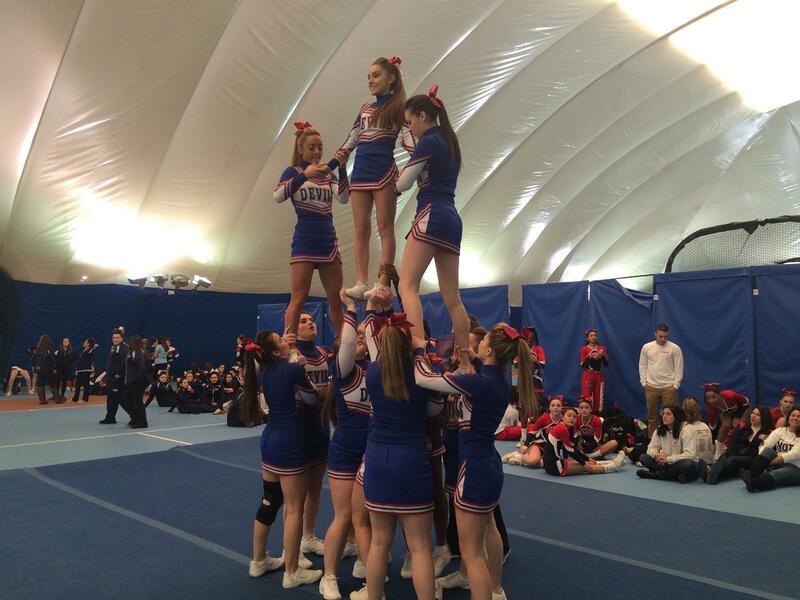 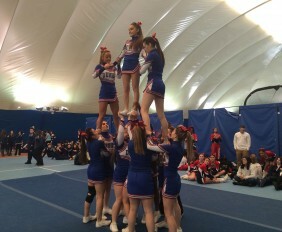 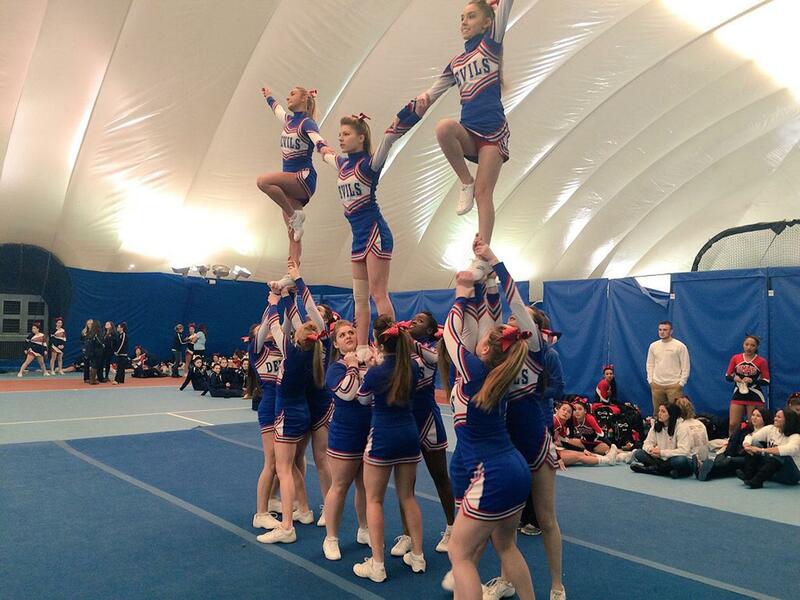 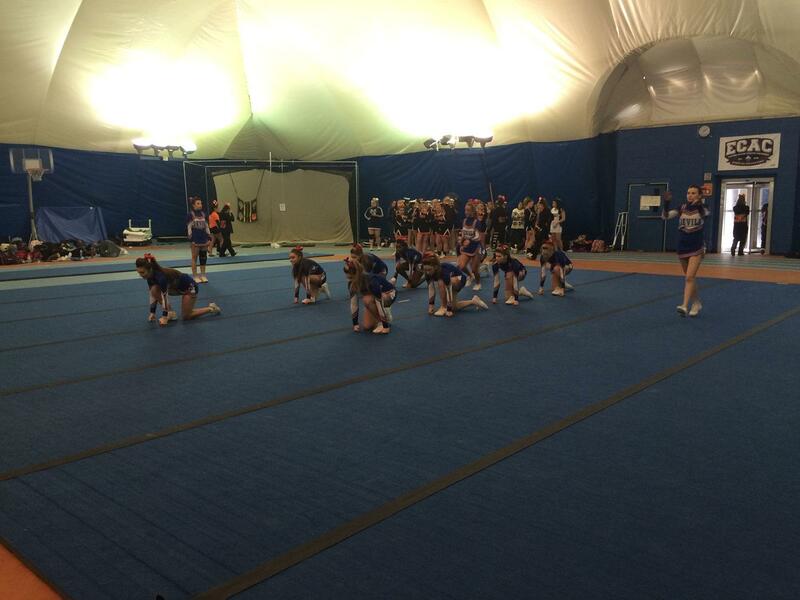 The girls warm up pyramid. 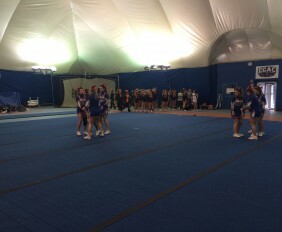 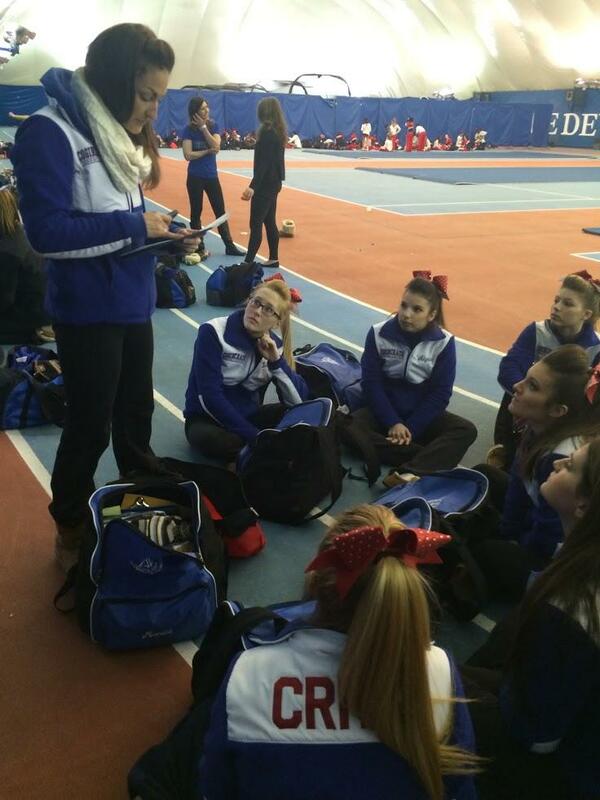 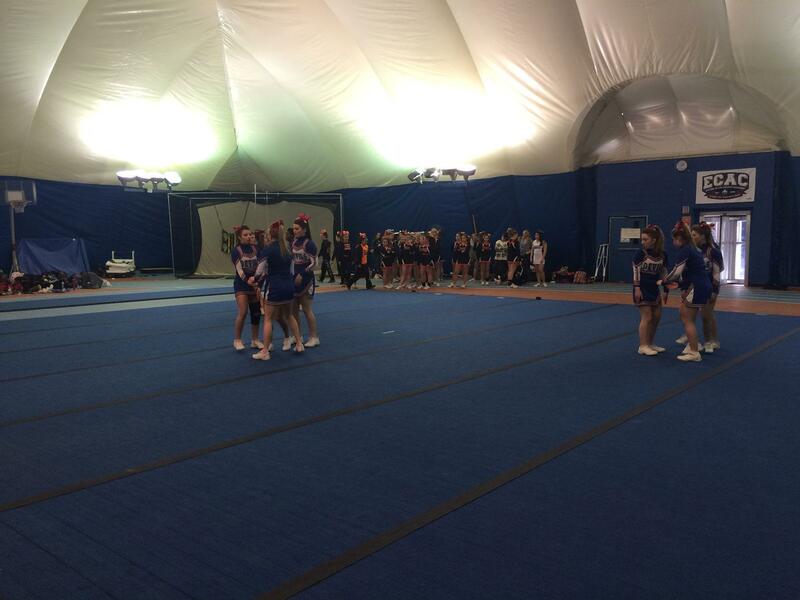 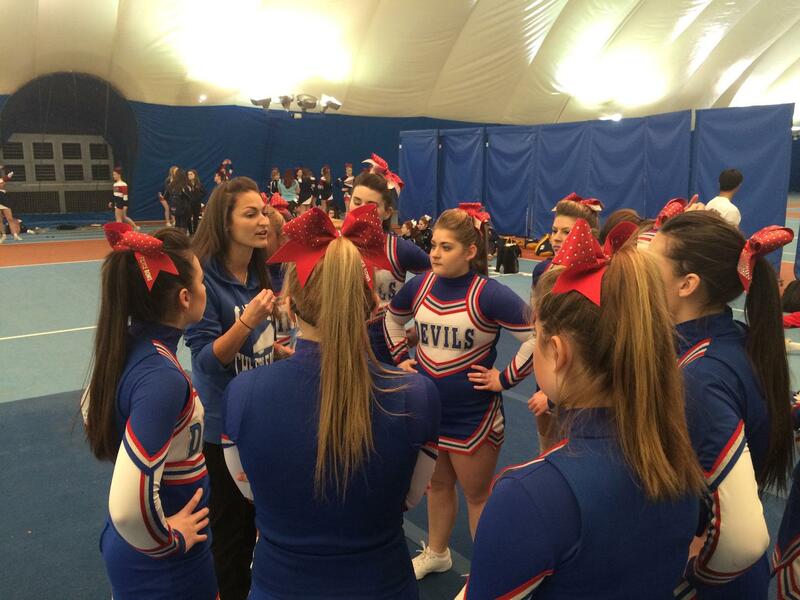 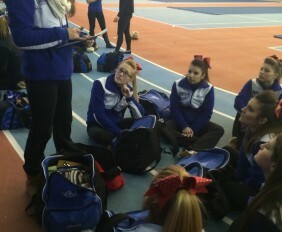 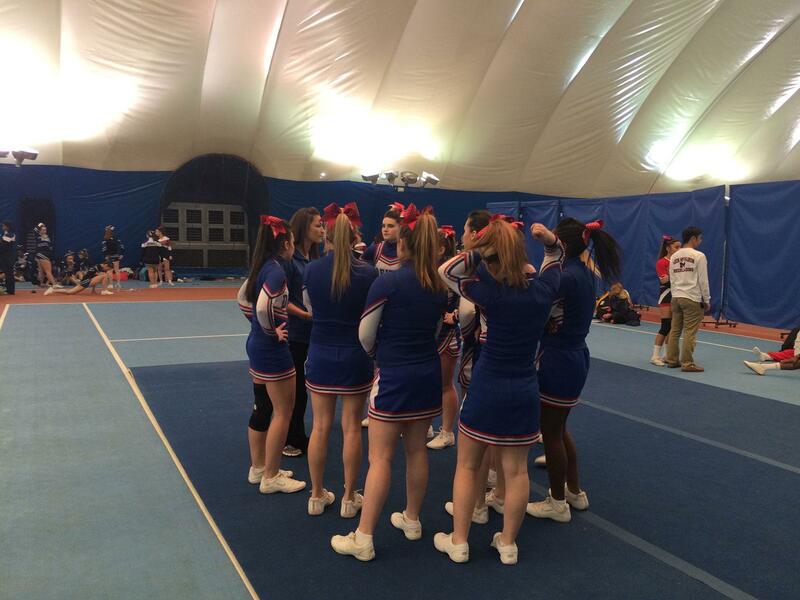 Ms. Suchy talks to the girls before moving onto the next warm up mat. 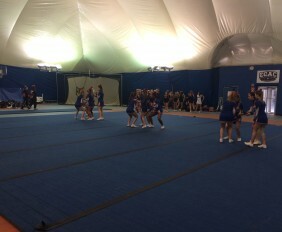 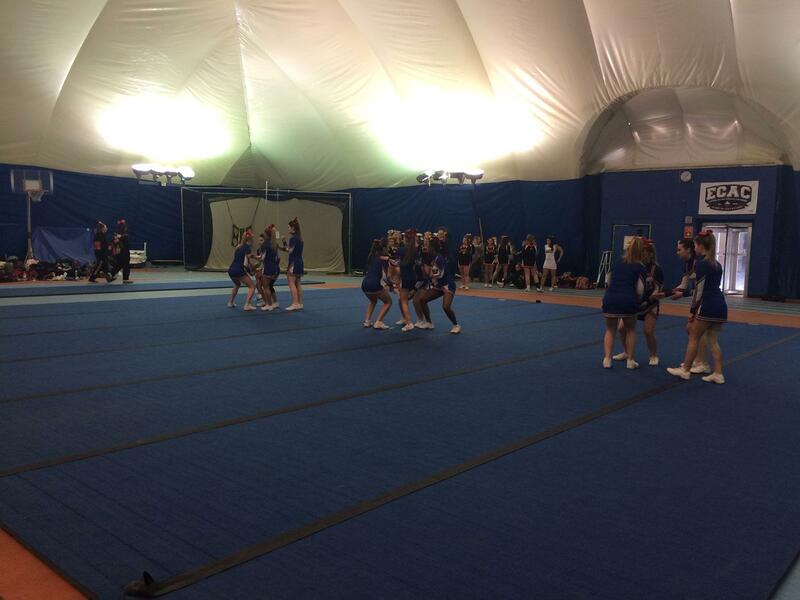 The girls finish off their warm up by marking out their routine. 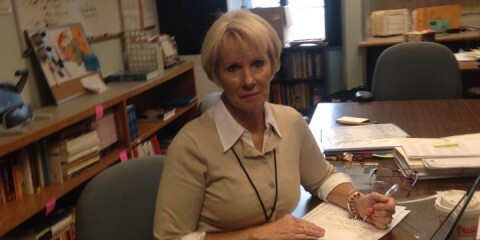 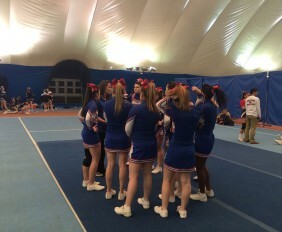 Ms. Suchy pumps up the girls in one last huddle before their performance.